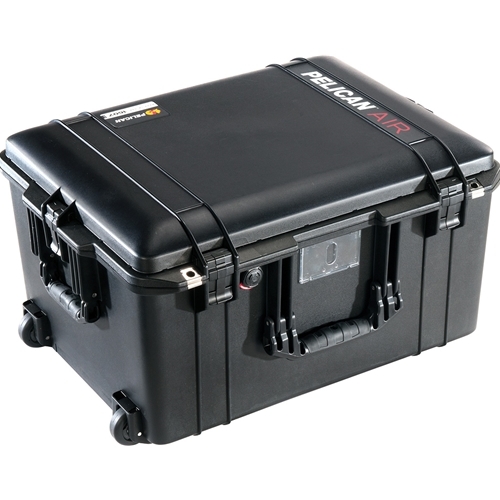 At up to 40% lighter than other polymer cases, the Pelican™ 1607 Air Case, will lighten the loads of the dedicated pros across the world who have set out to change the game. With over 13” of depth, the new Pelican™ 1607 Air cases have more room for bulky equipment like drones and cinema-grade cameras, and they’re still up to 40% lighter than other polymer cases. For ultimate organization choose the multi-layer* padded divider system with a top tray for smaller gear, and a bottom section for larger and heavier equipment.